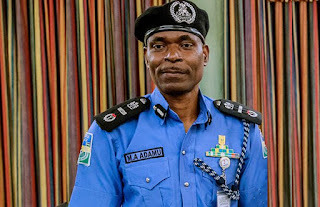 The acting Inspector-General of Police, Mohammed Adamu, on Tuesday promised that policemen will be neutral and professional during the forthcoming elections. 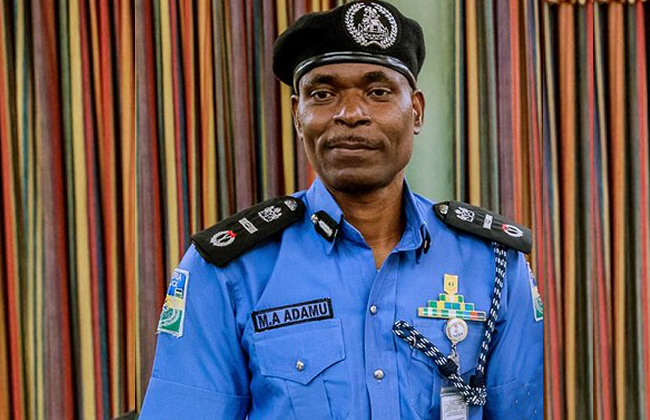 He said the police would collaborate with other security agencies to provide maximum security for election observers and officials of the Independent National Electoral Commission. Adamu spoke during a briefing organised by INEC for observers accredited for the election. “We promise to be professional, to be neutral and work with other election management stakeholders to ensure free, fair and credible elections,” the police boss promised. 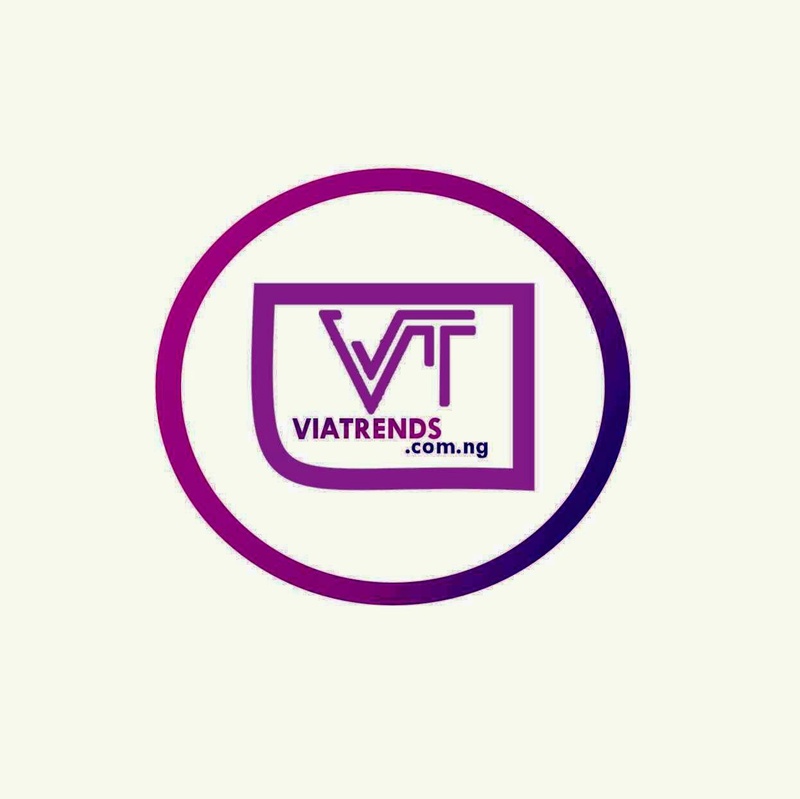 Adamu said apart from the regular policemen, 24,000 riot policemen and 8,000 special protection unit personnel will be on election duties. He said no security personnel would be allowed to hinder observers from their legitimate duties. Adamu also warned office holders to avoid going to polling centres with their police orderlies. He said policemen who are seen accompanying their principals to polling centres would be arrested. The chairman of INEC, Prof Mahmood Yakubu, said the commission would continue to improve on election processes and procedures even after delivering a credible election this year.